Earlier this year Hi-Fi+ Publisher Chris Martens needed to set up of a new listening room — a room that initially exhibited some midrange and upper midrange problems. Seeking solutions, Martens installed two six-packs of Multifuser DC 2s on the rear and side walls of his room, then sat back to marvel at the sonic improvements the panels wrought. The DC 2 panels are sonic miracle workers, capable of resolving midrange and upper midrange response problems, while ushering in dramatic improvements in perceived soundstage spaciousness and image focus. 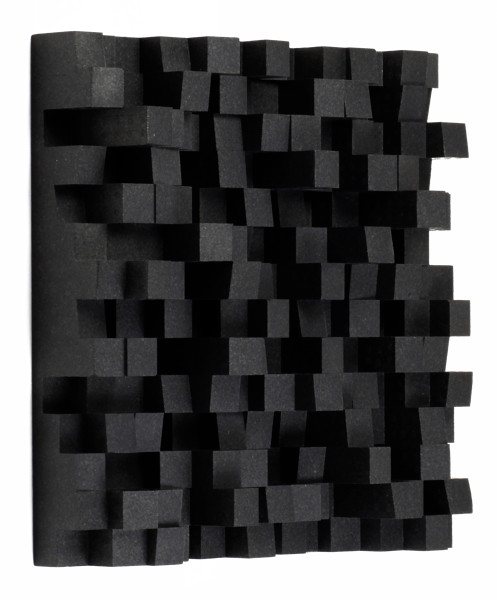 Put simply, Vicoustic’s Multifuser DC 2 panels offer a musically satisfying go-to solution for almost any ‘difficult’ room. The phrase ‘clever little gizmo’ is not one oft spoken in the field of good audio, primarily because many audio products fail to score in any of the three words that make up that term. The new IEMatch by iFi Audio is the perfect exception to that rule. It’s a deceptively simple, one-trick-pony that as soon as you see the need for it, you realise just how important it is in your life. Many of us can log a lot of air-miles in the course of a typical year, and the joy of relaxing with some in-flight entertainment, coupled with the sonically isolating benefits of in-ear monitors sounds like a perfect way to while away the flight time... right up until you try to balance the output of that seat-back system with your hyper-sensitive IEMs. Anyone who has experienced the ear-piercing scream of cabin crew telling you about turbulence, on a system turned down to a whisper will appreciate the problem. 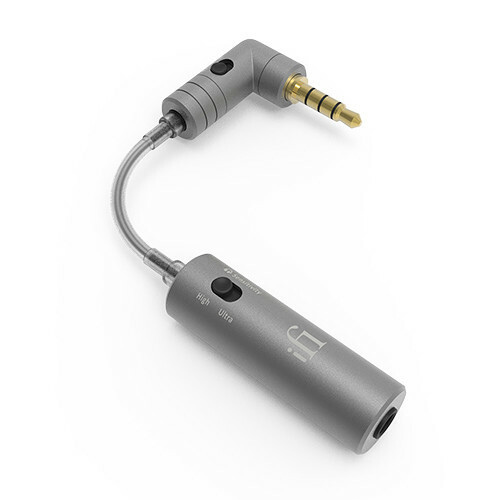 The IEMatch is a tiny in-line gain and impedance matching device, designed to let you use normal volume controls with efficient or very sensitive in-ear monitors. The list of uses for the IEMatch extends beyond seat 24E, but one long-haul flight with IEMs plugged into the seat-back, and this award-winner becomes a must-have travel companion. The popularity, efficacy, and use of ground units appears to be a comparatively recent phenomenon, but in fact dates back to the earliest days of good audio. It was not uncommon for audio enthusiasts to run an additional star-earthing network, connecting devices to a common ground independent to the one used in the mains itself. The Nordost QKORE grounding units take and extend that notion to its logical limits. QKORE is built around three products, a QKORE1 with a single binding post designed to connect to the power before the electronics (ideally connecting to something like a Qbase), QKORE3 that includes three binding posts to connect to the electronics (plugging into a spare RCA socket), and QKORE6 that combines the QKORE1 and QKORE3, adding a supplementary set of mono ground connectors, for an all-in-one package or for users of mono power amps. In our test, Hi-Fi+ Editor Alan Sircom was impressed. “The main effect was in the bass,” He said, “which sounded significantly tighter, deeper, and more authoritative. More significantly, QKORE was like a quick lesson in ‘time coherence’.” He concluded that, “the benefits are immediate, easy to hear, and extremely consistent from system to system, even in systems that may never use another Nordost product.” It’s time to feel grounded!